WASHINGTON, D.C. - Circa July, 2015 - An establishing shot of the White House in Washington, D.C. as a security guard walks on the roof. 4k00:15WASHINGTON, DC - MAY 2014: American Red Cross National Headquarters building is dedicated to women who served in American Civil war, as (zoom in to) inscription above entrance says. Completed in 1917. 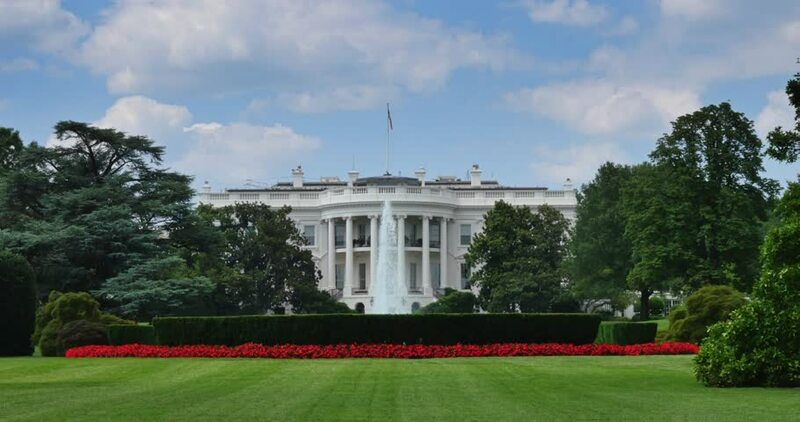 4k00:16WASHINGTON, DC, USA - Circa 2017: The Ellipse, officially called President's Park South is a park located just south of the White House fence. hd00:20WASHINGTON, DC - OCTOBER 06, 2018: Demonstrators rally and hold signs at the Supreme Court to protest the nomination and the vote for the next Associate Justice.